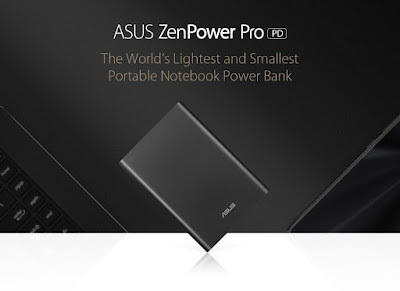 Enter the ZenPower Pro (PD), ASUS’ latest entry in the ZenPower series of portable power banks that specializes in charging both mobile phones and laptops. The ZenPower Pro (PD) is lightweight, yet comes with a huge battery capacity, a USB type-C port with Quick Charge 3.0, and is filled with different features that ensure the safety of your devices -- and the power bank itself – all at an affordable price. Aside from the premium build, the ZenPower Pro (PD)’s different ports are also subjected to up to 5000 insertion tests, and the casing itself is drop-tested to a height of 100cm. Not only that, but the ZenPower Pro (PD) is also tested for operating under extreme temperatures, up to minus 40 degrees! 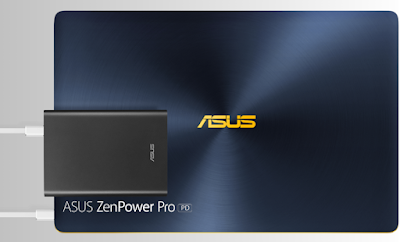 It’s built to last, and designed to be able to provide power to your devices well beyond the usual usage scenarios. It’s not just the batteries and the charging speed inside a power bank that’s important. The electronics inside the power bank controls the power input and output, and this is equally as important. 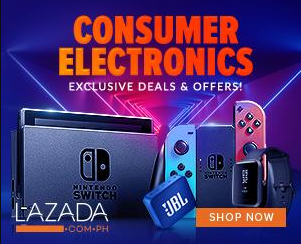 Because of faulty charging circuits, low quality power banks may cause your phones' battery lifespan to be shortened, or even potentially damage the phone or laptop’s own charging circuit. They may also cause short-circuits and burn, which makes them a potential fire hazard.